Police Investigating 4 Disturbing Encounters on Same Block Near U.Md. 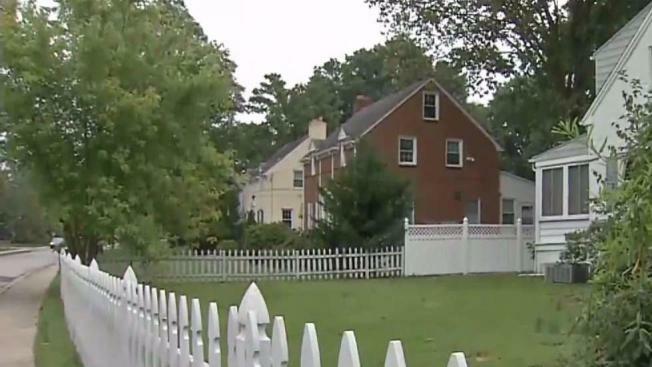 Police Investigate 4 Disturbing Encounters Near U.Md. 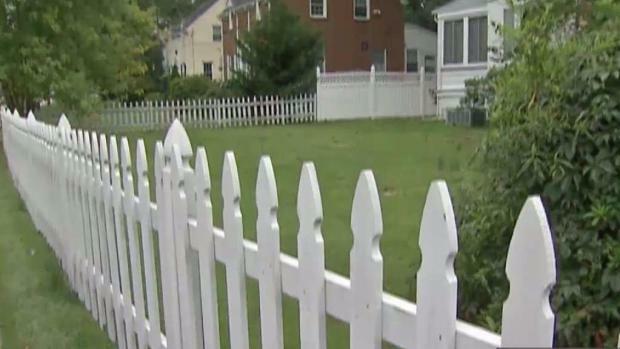 Police investigating a break-in and sexual assault in College Park, Maryland, now have two other women on the same block who say a man opened unlocked doors and windows of their homes. Prince George's County police are working to determine if the same man who broke into a woman’s home and touched her inappropriately also peered into a woman's apartment just before that crime or walked through a woman's unlocked door a week earlier. Items were stolen from a man's home on the same block. 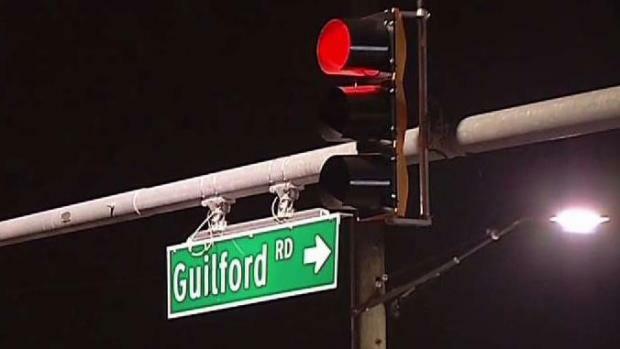 All the victims live on the 4500 block of Guilford Road -- blocks away from the University of Maryland campus. A man opened a woman's unlocked apartment door Sept. 9 about 1 a.m., police said. The woman saw the man standing in the doorway and screamed, police said. While investigating a sexual assault in College Park, police uncovered two more cases of a man lurking near homes on the same block. News4's Darcy Spencer reports. The man ran away, police said. The woman reported the incident to police. Another woman told police a man opened her unlocked window and looked inside her apartment Saturday Sept. 16 about 1 a.m. He ran when she screamed. Police Search for Sexual Assailant From Burglary Near U.Md. News4's Derrick Ward visits College Park to discuss how neighbors feel after a man entered a home through an open window and sexually assaulted a woman blocks away from the University of Maryland campus. Lieu said his neighbor is far from OK.
“She’s still a little bit rattled about it,” he said. The assault was reported about 3:10 a.m. Saturday, University of Maryland police said in a brief statement. About an hour and a half earlier, someone broke into student Jack Schubert's apartment. "We lost two computers, an Xbox and $300 headphones," Schubert said. "Some pretty expensive stuff." Police said they are stepping up patrols in the area. No description of the attacker or attackers, nor the ages of the victims, were available immediately. It was not immediately clear if the victims are students. Both students and other residents live on the block. The university notified students of the crime, and many of them said they are alarmed. “We got a baseball bat in our room, actually, just in case someone breaks in,” Schubert said. Police reminded the public to always lock their doors and windows. Call police if you have information that could help solve the crimes.